With the influx of snail/bee serums, BB creams, and cushion foundations into the North American market I’ve started to come across more information on Asian beauty. An industry that was previously overwhelming to me has become a lot more accessible. 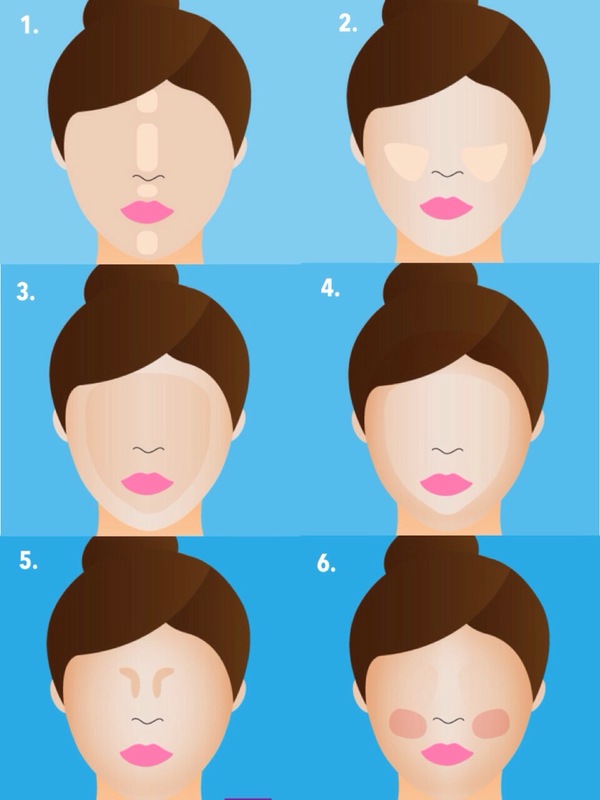 I found this guide to Korean contouring on Reddit (makeupaddiction). A couple girls tried their hand at it and I was intrigued as to how it would look with my features. Disclaimer: This look features an abysmal lack of Korean products. After having tested the Anastasia Beverly Hills Contour Kit I decided that I wanted to try something with more usable colours for my skin tone. Meaning, not 3 highlights and something with less orange. I briefly considered the Smashbox Step By Step Contour Kit, the Kat Von D Shade + Light Contour Palette, and NARS Contour Blush. I didn’t think Smashbox’s was versatile enough for the price, Kat’s had too many highlights and NARS didn’t have an appropriate colour for woc. 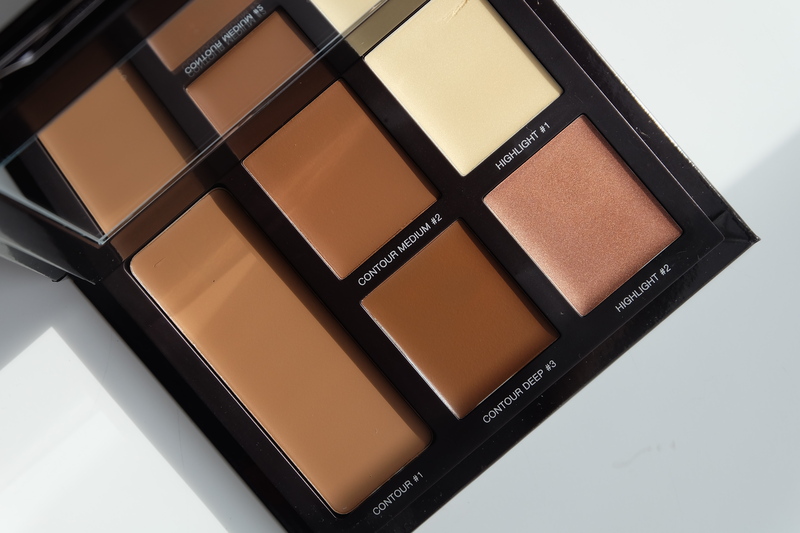 Having never used cream contour I thought this would be the perfect opportunity to try the Laura Mercier Flawless Contouring Palette, so I picked it up. It’s $50USD or $60CAD, and available at Sephora.